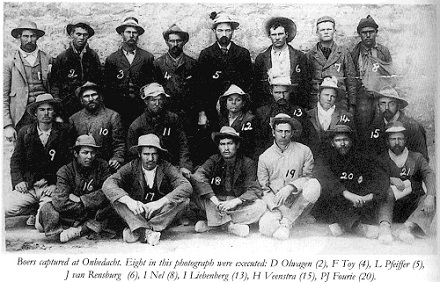 I was wondering, where do you have this group photo of the prisoners from? 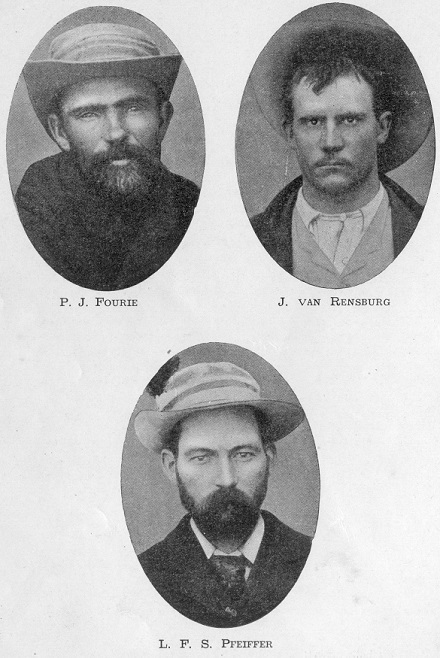 I would be very interested in a high resolution copy of the group photo of the prisoners for my coming book. Best regards, Peter Jensen, Denmark.